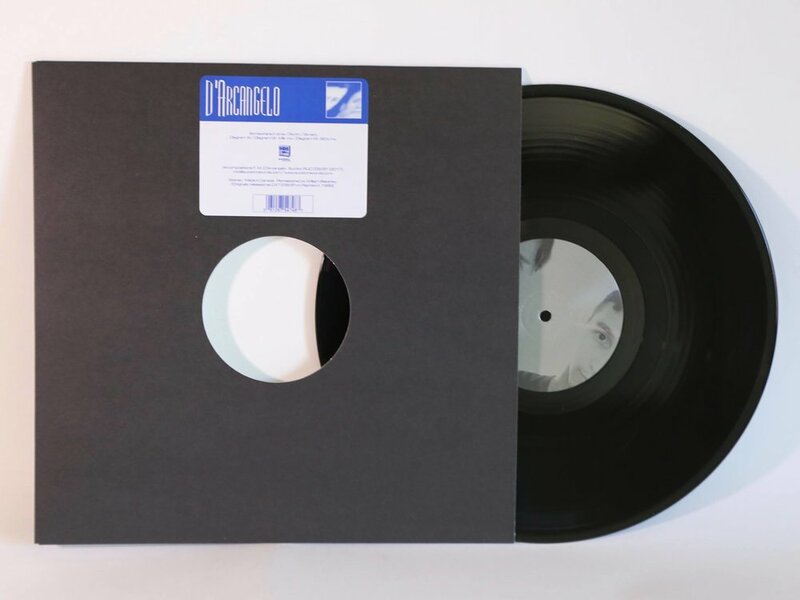 Suction Records is thrilled and honoured to announce the reissue of D’Arcangelo’s self-titled debut EP for Rephlex, the legendary UK label run by Aphex Twin and Grant Wilson-Claridge from 1991-2013. 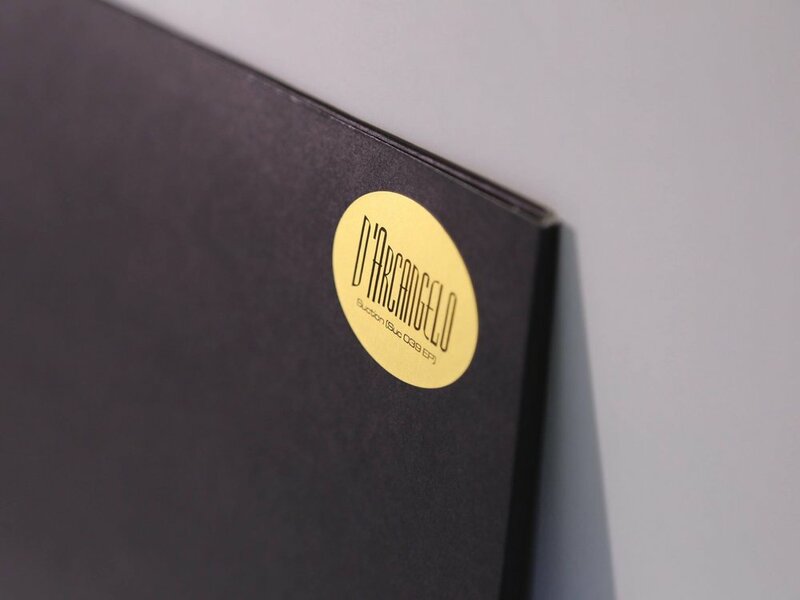 D’Arcangelo are the Italian duo of brothers Fabrizio and Marco D’Arcangelo, active in the underground electronic scene under various aliases since the early ‘90s, and still going strong today. 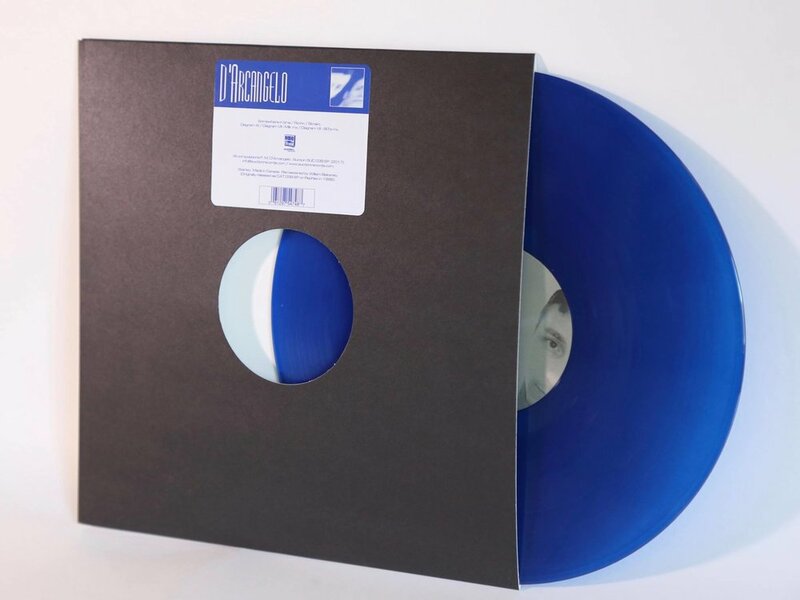 Released in 1996, their Rephlex debut “D’Arcangelo” was one of the first releases to make a firm connection between contemporary IDM/electronix and the sound of ‘80s synth pop. The 3 tracks on Side A are ripping, industrial-strength electronix, as fierce, crunchy and menacing anything Aphex Twin himself had released at the time. 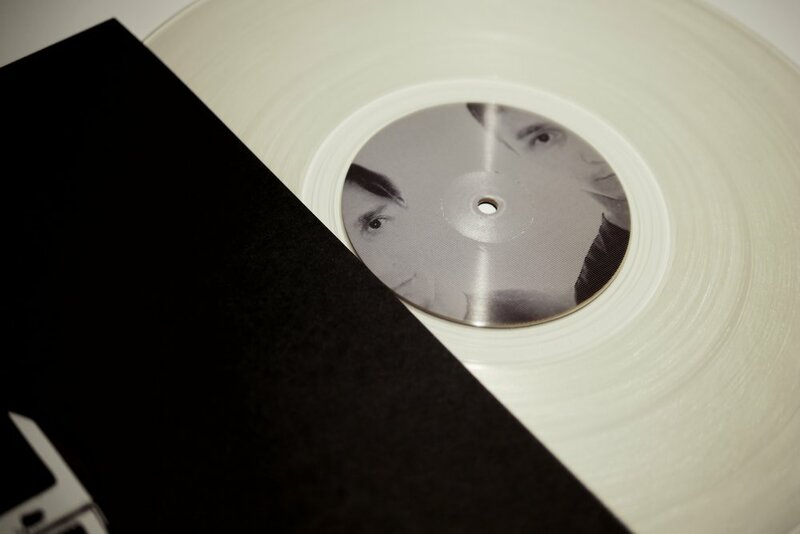 In sharp contrast, Side B’s 3 tracks are playful, clean and melodic instrumental synthpop, with clear synthetic references to bands like Depeche Mode and OMD. It was a sound that was certainly not in fashion at the time and helped the EP stand out in 1996, for that very reason. Suction Records was launched in 1997 by Toronto artists Solvent and Lowfish - both producers attended high-school together in the ‘80s, and both were obsessed with synthesizers and electronic music. The synth pop sound of the ‘80s was in their blood, but in the ‘90s, both became absolute converts to the sound of Aphex Twin and other like-minded artists on labels like Warp, Rephlex and Skam. 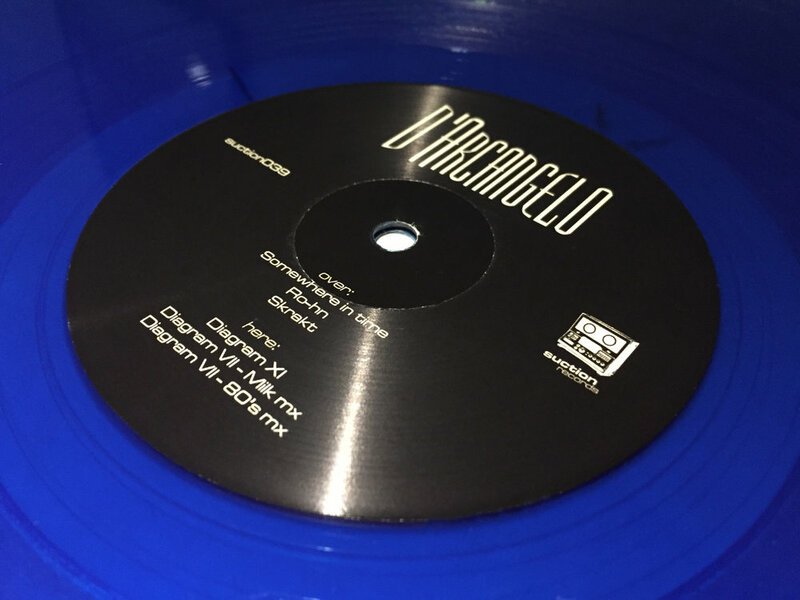 Discovering this “D’Arcangelo” EP in 1996 was a revelation for the pair, a marriage of their 2 favourite sounds and was one of the key inspirations for starting Suction Records the following year… so it was a dream come true when D’Arcangelo agreed to allow Suction to reissue this long-out-of-print and sought-after EP. In respect to the original release - Rephlex CAT039 - we saved a matching catalog # for our reissue: This is suction039.